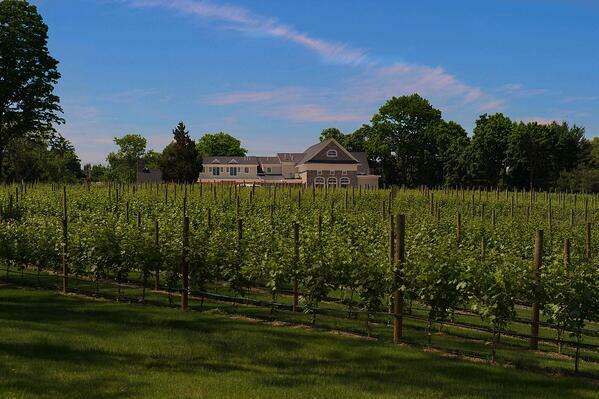 It was an exciting time for us when the team at Del Vino Vineyard (Northport, NY) selected their stone and placed the order with one of our Authorized Dealers on Long Island. 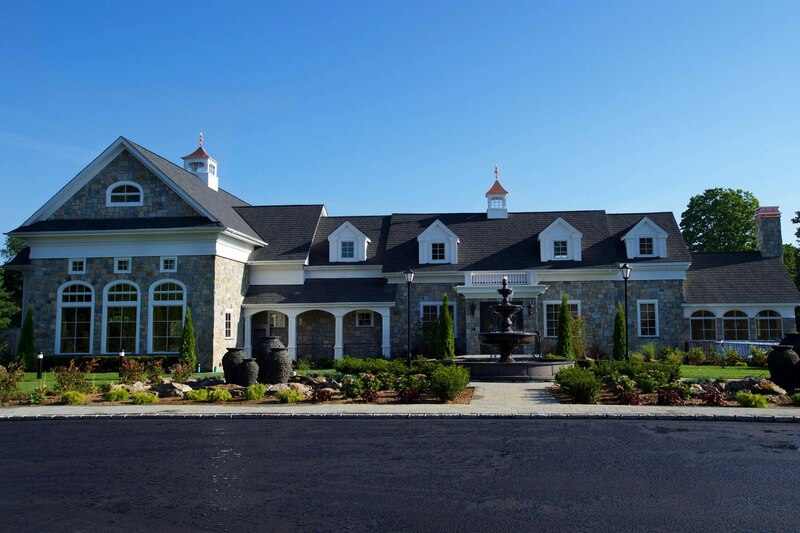 As the vineyard nears its grand opening we were excited to see pictures of the completed exterior. The project called for over 5,200sf of CT Blend Sq & Rec thinstone and over 1,000 linear feet of corners. The thinstone was used for the exterior of the building which ties into the bluestone, cobbles, fountains, and landscape materials. 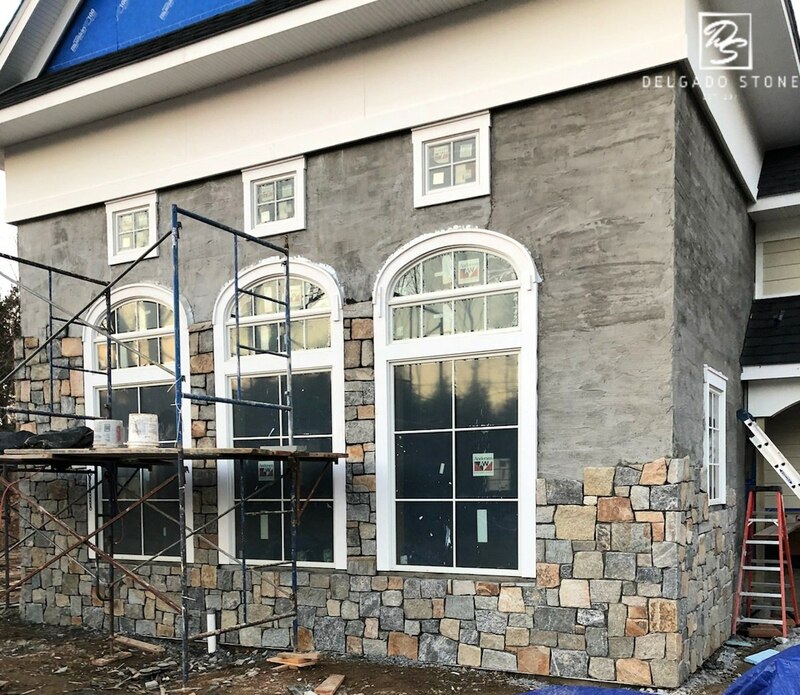 We are proud to see our natural stone veneer on any project regardless of size but this marks the first time our stone has been selected for a Long Island vineyard so it's extra special. 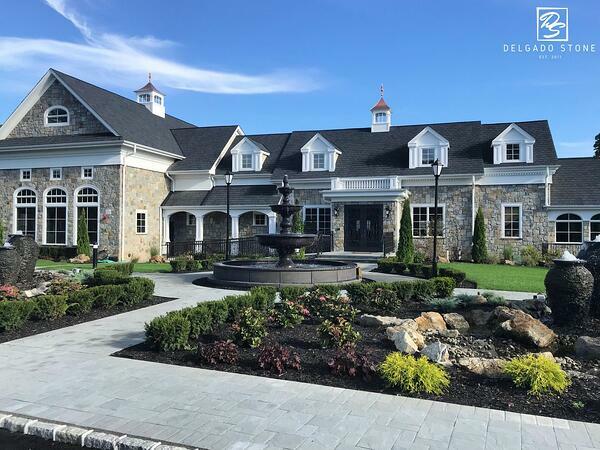 We wish everyone at Del Vino Vineyard the best of luck in their new "home" and hope it's a special place for their guests for many years to come.